Famous Italian Chef and previous Executive Chef during 22 years at the 3-Michelin Star restaurant, Enoteca Pinchiorri, in Florence (Italy). Currently is the owner and Chef of Confusion Verona, the culinary concept of Bassi where are combined the haute Italian cuisine with Japanese culinary art. 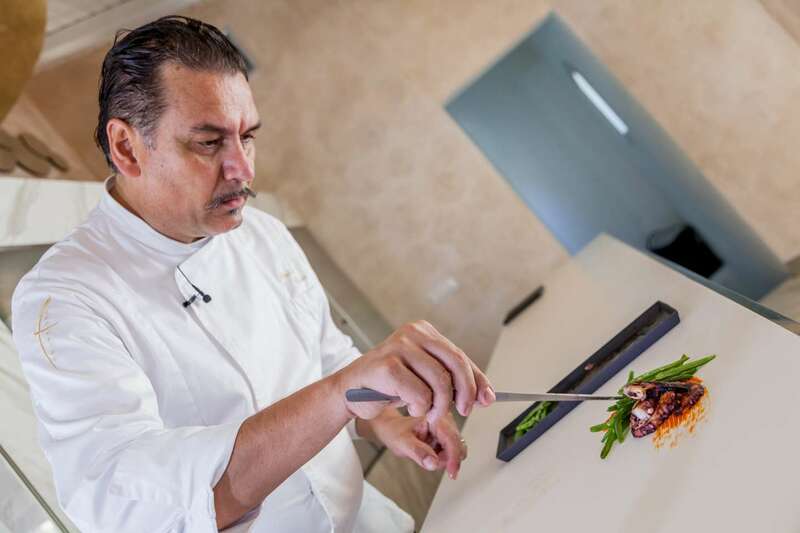 Recently, Italo Bassi has opened Confusion Porto Cervo, located in the most exclusive area of Costa Smeralda. 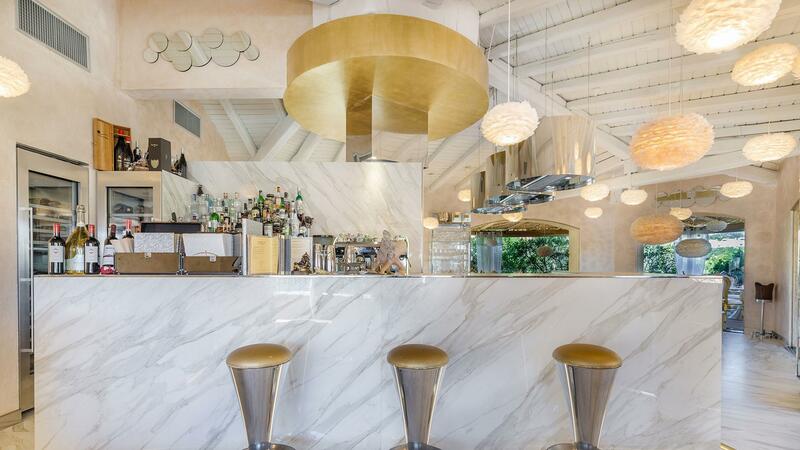 A gastronomic meeting point between modernity and tradition in which Neolith Calacatta Gold has been integrated in a surprising way in wall cladding, countertop and flooring, creating a space that reflects the different aspects of his personality to merge contrasting materials. Neolith was also the material chosen by Italo Bassi in the last edition of EuroCucina in Milan, where he surprised to all attendees with the Showcooking done on the Neolith Pierre Bleue kitchen countertop.